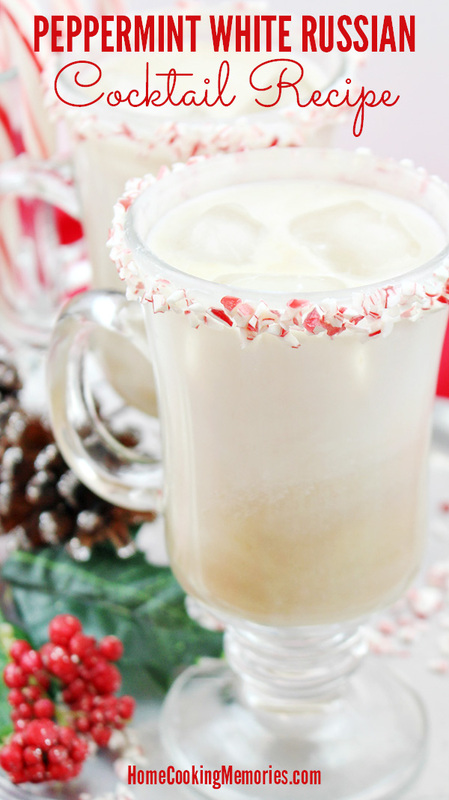 Here are thirteen delicious Christmas cocktails for you to serve this holiday season! 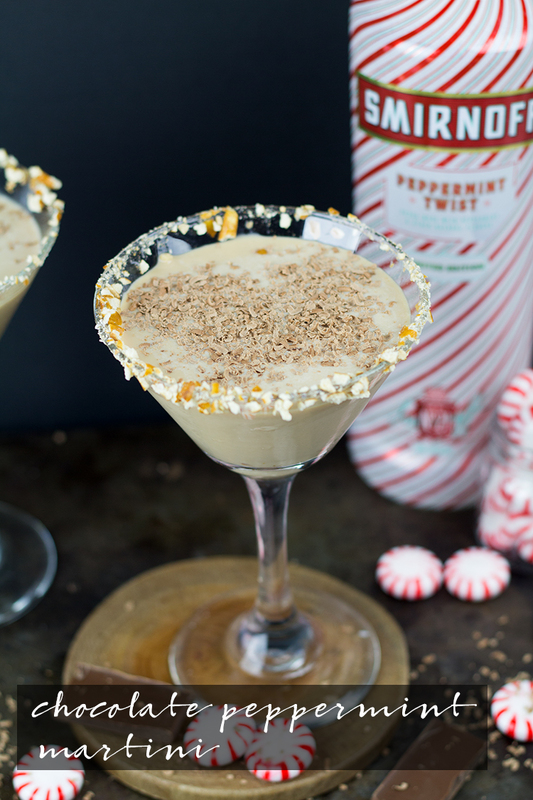 Ginger Mulled Wine, Chocolate Peppermint Martini, and a Saint Nickarita are just a few on the list to try. 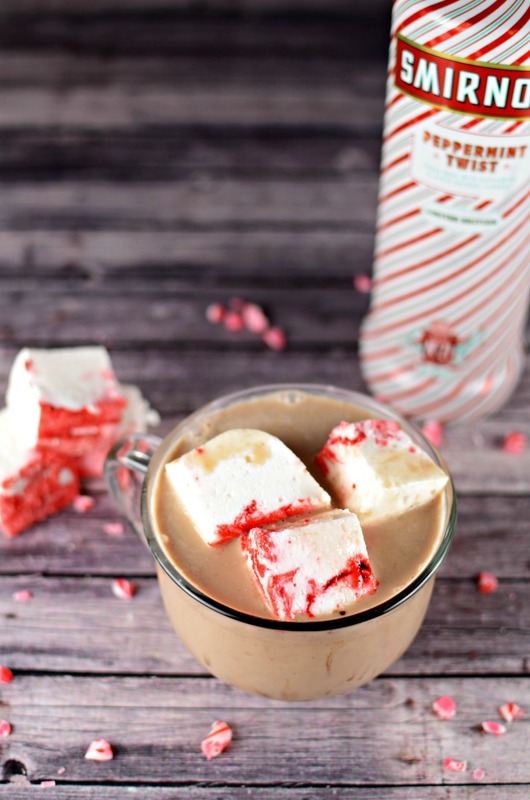 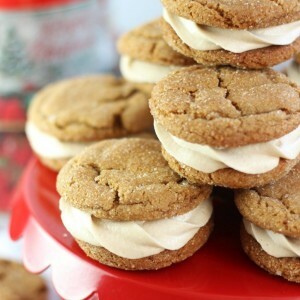 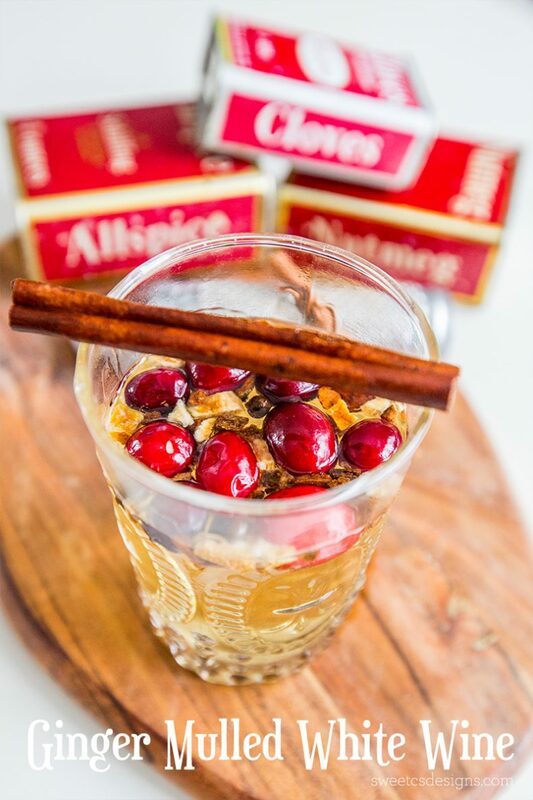 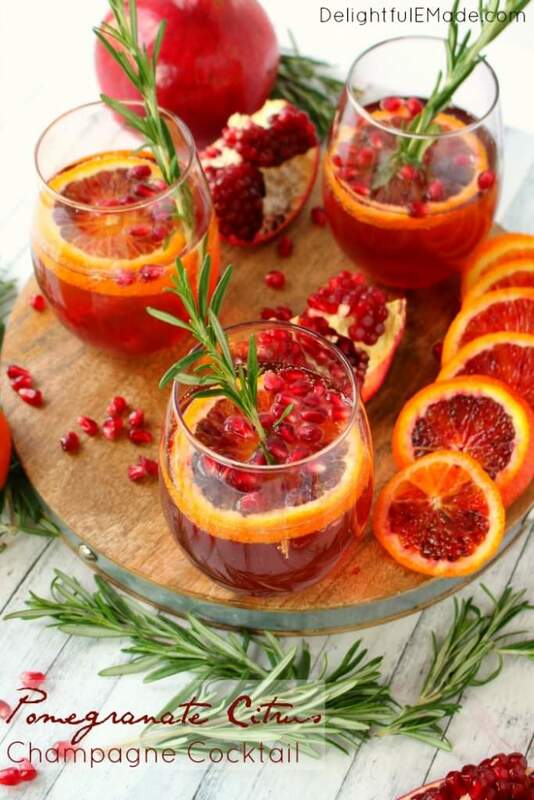 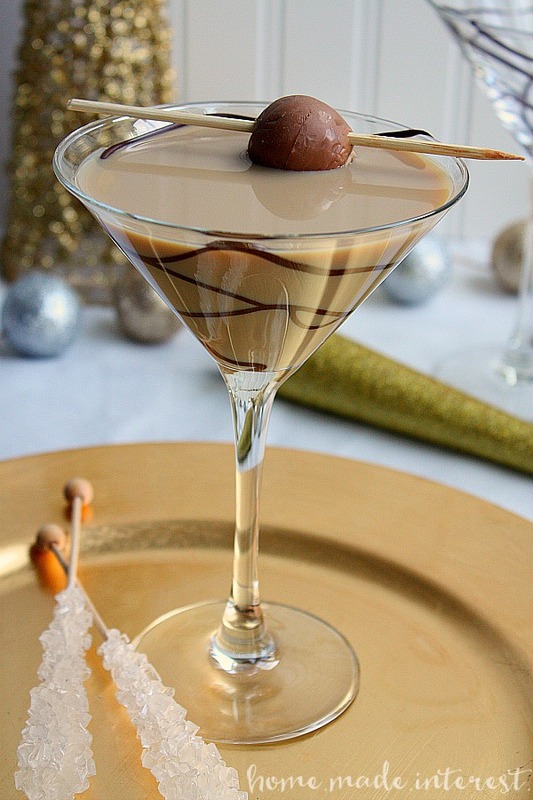 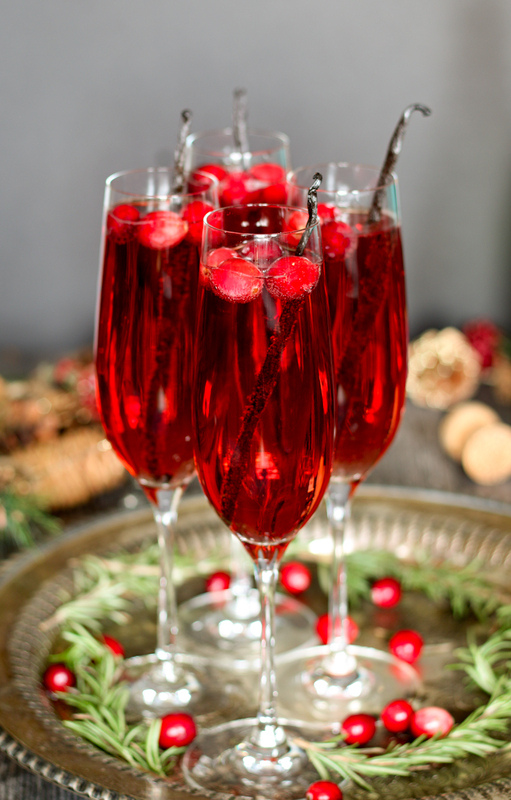 Celebrate the holidays with one of these festive drink recipes! 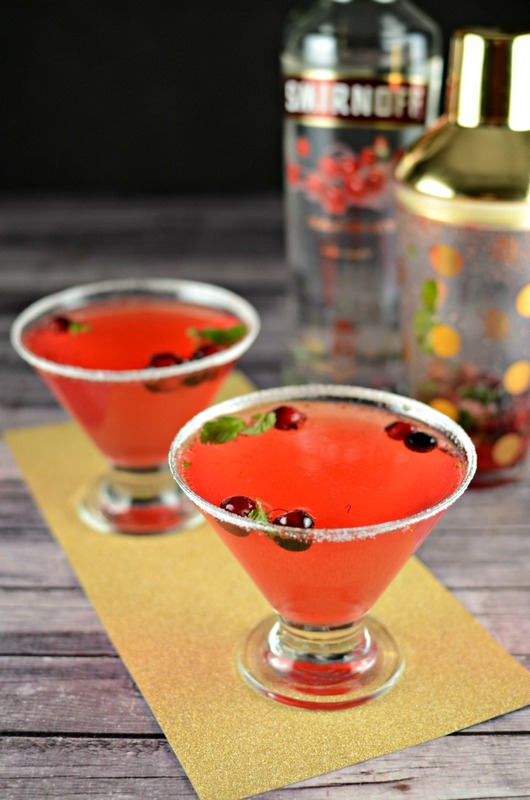 To see the full recipe for the cocktail of your choice, please click the drink title. 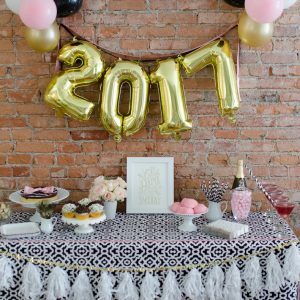 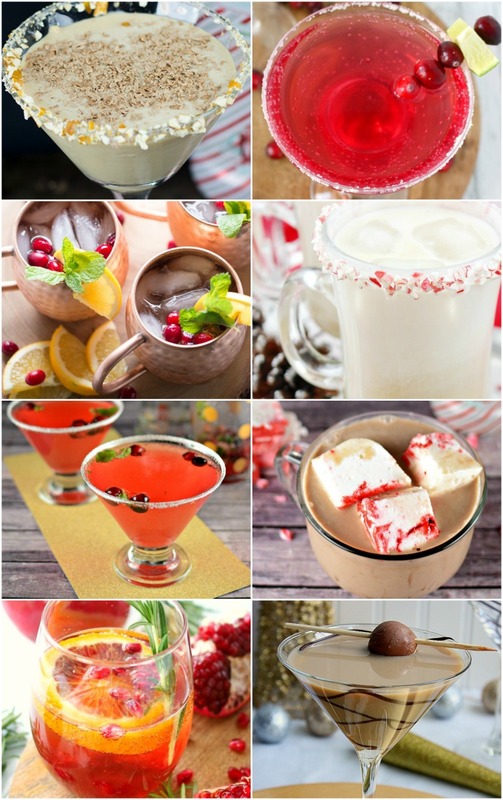 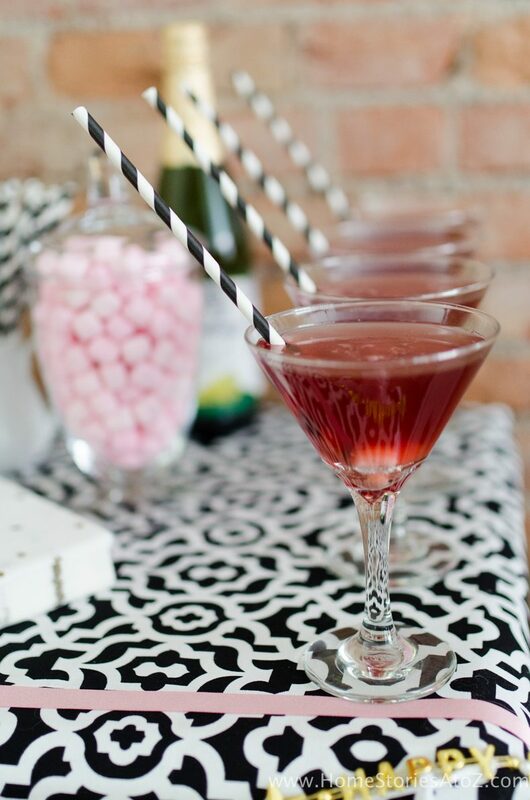 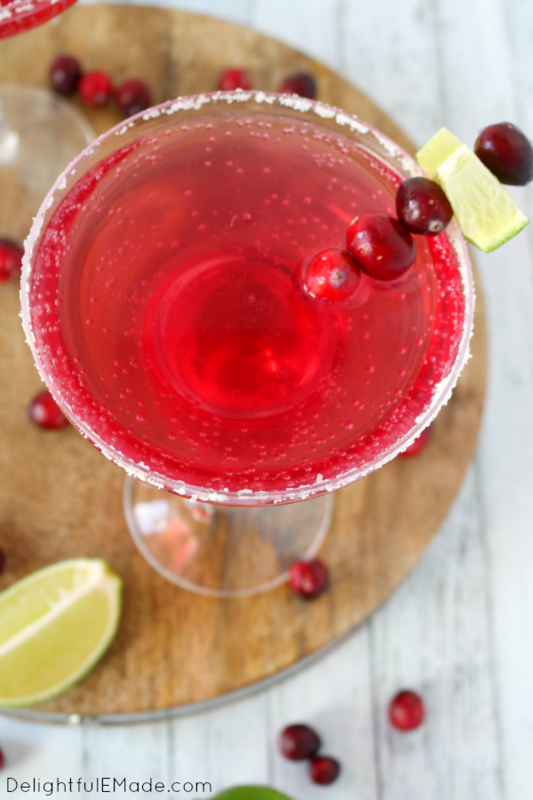 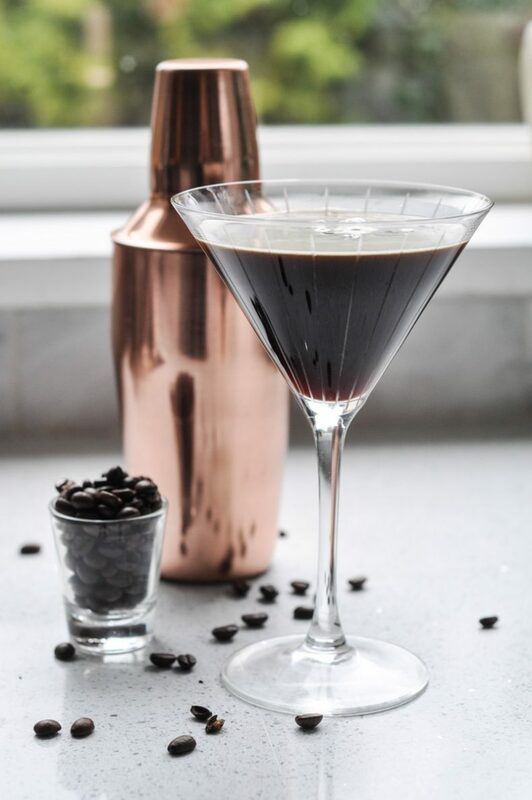 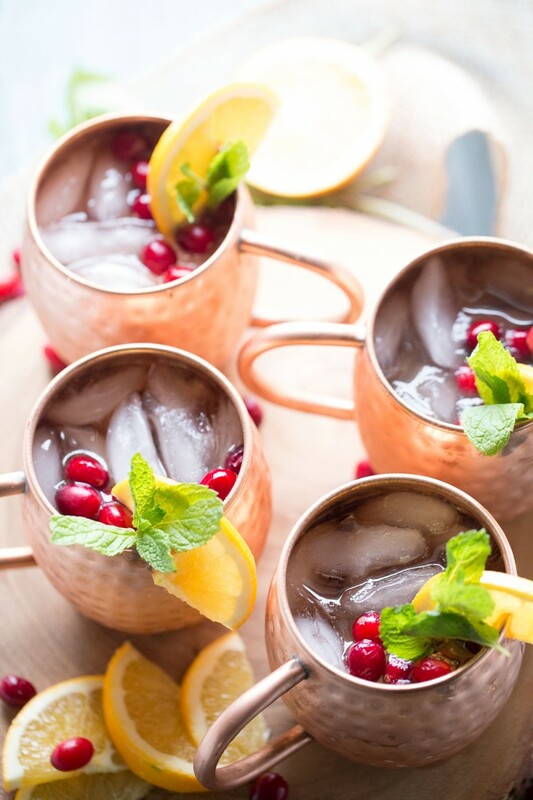 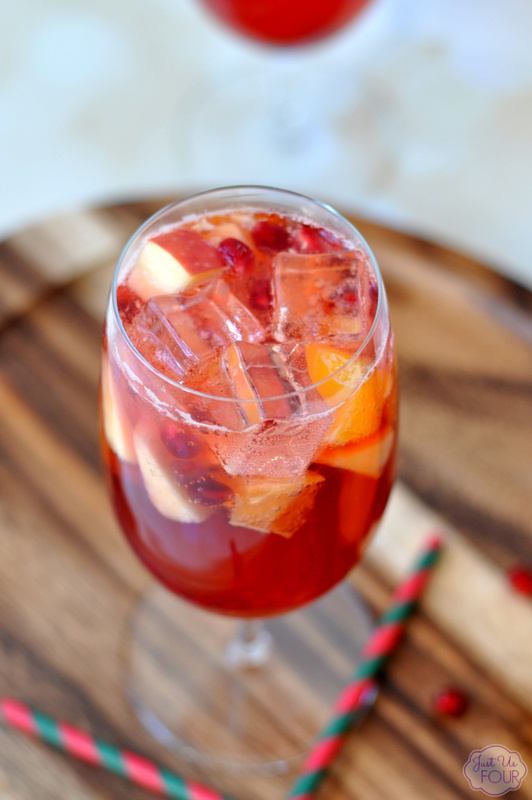 Thanks to the bloggers who linked up their favorite holiday cocktail recipes in my weekly Tutorials & Tips Link Party! 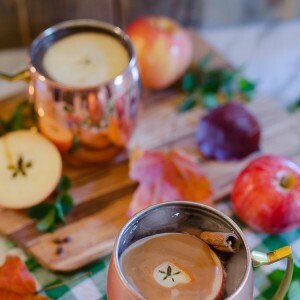 You might also enjoy the related posts below!